"Start the day with a smile and finish it with champagne." Champagne Therapy aims to share our great passion for high-quality sparkling wines and wishes to show it to the world. In doing so we first finally want to clear a big cultural misunderstanding – the fact that champagne is primarily perceived as a luxury accessory for parties or as an aperitif. We at Champagne Therapy have made it to our mission to finally place champagne to where it belongs: A high-quality pleasure that fits almost every occasion. 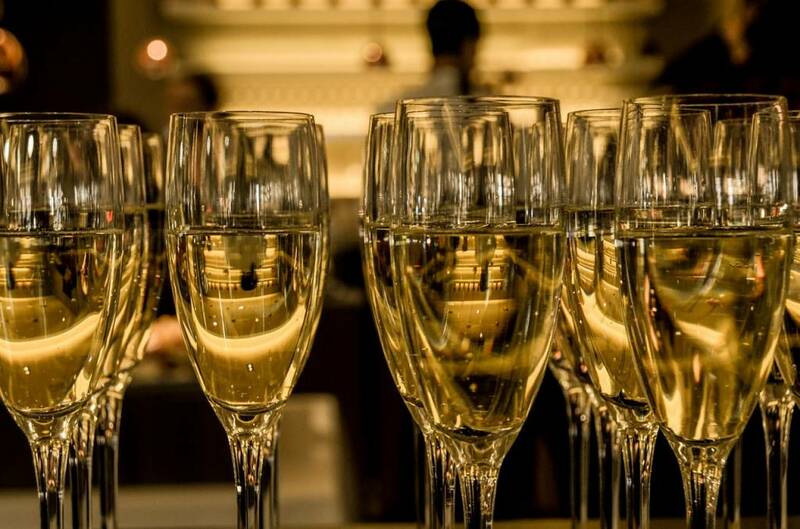 We follow a simple philosophy: one should take champagne as easy as a glass of wine. Just like wine you can enjoy champagne every day. And just like wine, it is the perfect companion for many dishes. Anyone who has ever acquired a taste for it will soon realize that champagne for dinner often provides a bigger variety of choice than white wine and also goes with a far larger range of food than red wine. After all its whole sparkling aroma and the centuries-long experience of wine-growers in Champagne are revealed. It has its reasons why this particular product comes from that specific region of France pampering your mouth with elegance, depth and complexity over and over. It all gives the reason to finally see what champagne really is: a serious and at the same time exceptional wine hugged by bubbles. Furthermore it is a festive every-day drink that smoothens our skins improves our health and does much more. 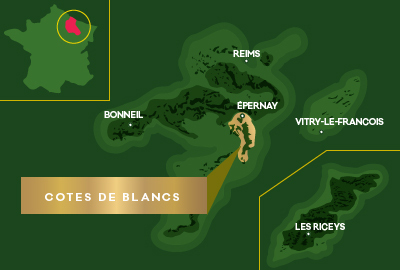 The Champagne Therapy Collection is carefully selected and reflects the exceptional soil quality and the particular climatic conditions of the region. It is particularly important for us that each individual champagne shows the authentic taste and personality of the respective producer. 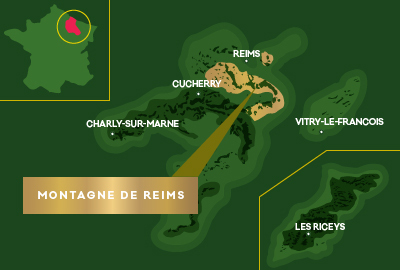 Among our main goals it is highly important that Champagne Therapy supports only small, independent producers who despite their high quality, are increasingly under the pressure of large mass producers. We do this because we want to preserve the varietal diversity and the beauty of Champagne – and for last but not least because we believe in the highest quality for a fair/good price.